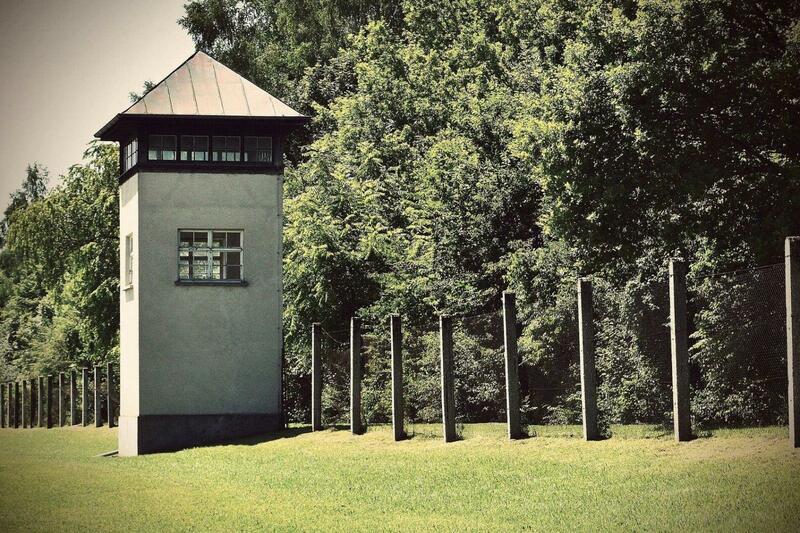 Uncover the history behind Nazi concentration camps at Dachau. Walk through the remaining buildings and watch an informative film (22min) as you learn what life was like for those interned here. There is plenty of time for quiet reflection at the religious memorials scattered around this site of notorious Nazi brutality. Journey out of Munich and first through the small town of Dachau, age 1200. Here it can be difficult to imagine how such a pretty village in Upper Bavaria could become the site of one of the world’s worst atrocities. After you arrive at the former concentration camp, a licensed guide will lead you through the Concentration Camp Memorial Site with the still-standing buildings. A museum and documentary film help drive home the harrowing reality of life for those unfortunate enough to be held here. Hear of the notorious medical experiments, vicious torture methods and ruthless mass execution of tens of thousands of inmates. After the guided tour you will have the chance to spend more time on your own at the memorial site, time to visit the bookstore and the self-service cafeteria for lunch. Before being taken back to Munich the former SS-Shooting Range of Hebertshausen is visited, which is located 10 min away by bus. Explanations and information provided by the guide on the air-conditioned bus. For reasons related to monument preservation, not all paths in the former prison camp have been paved and some are not wheel-chair-accessible. Von Anfang bis Ende gute Organisation und kenntnisreiche Führung. Our guide Gordon was passionate, knowledgable and sensitive. The tour enlightened me not only about Dachau but the political climate at the time that led to its creation and WW2.